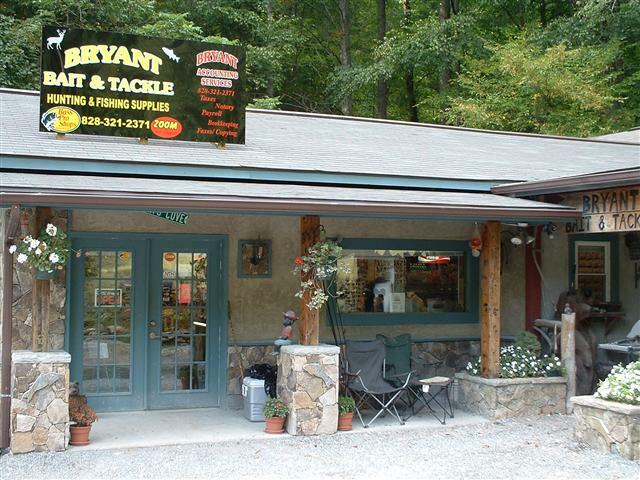 Come visit the one and only hunting and fishing store at Nantahala Lake, NC. 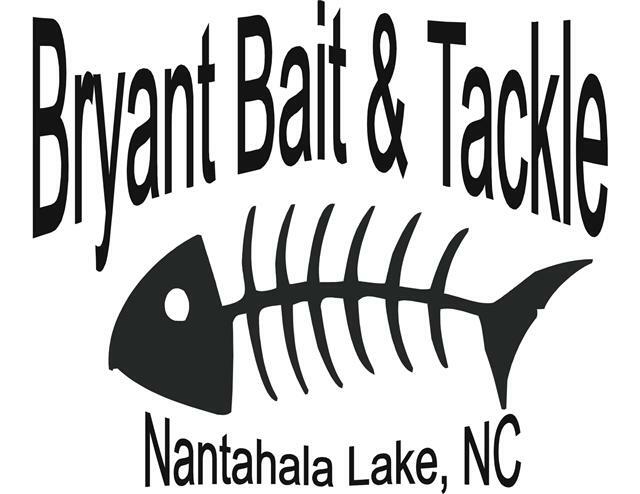 Don't forget to pick up one of our exclusive Nantahala Souvenirs before you leave. WE NOW HAVE OUR FEDERAL FIREARMS LICENSE TO SELL FIREARMS!